The beginning of the 21st century was an era of omnipresent APS-C/DX and APS-H formats; digital full frame wasn’t available even in the most advanced reflex cameras produced by Canon and Nikon. Small wonder photographers have signaled the need for a new standard lens, with a decently fast aperture, which would be optimized to cooperate with digital reflex cameras. 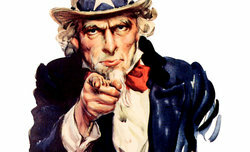 In the case of smaller detectors the focal length of such a lens should amount to 30-35 mm, with f/1.4 aperture. What’s interesting the manufacturers didn’t exactly rush to produce such lenses. Some of them most likely assumed that you can use full frame 35 mm lenses with an aperture of f/1.4-2.0 instead of standard devices on smaller sensors without any problems. 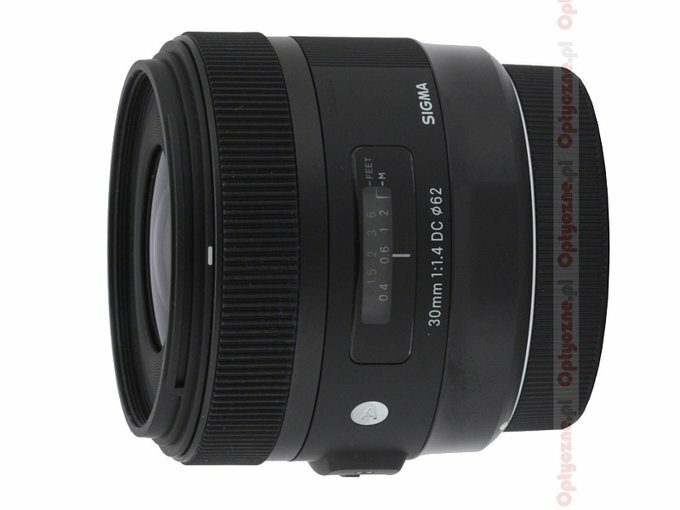 Only Sigma decided to make a move in this segment – in 2005 it presented the 30 mm f/1.4 EX DC HSM lens which was offered with all mounts available at that time. Other producers made us wait much longer. Only several years after the Sigma launch such constructions as the Nikkor AF-S DX 35 mm f/1.8G, the Sony DT 35 mm f/1.8 SAM or the Pentax smc DA 35 mm f/2.4 AL appeared on the market. 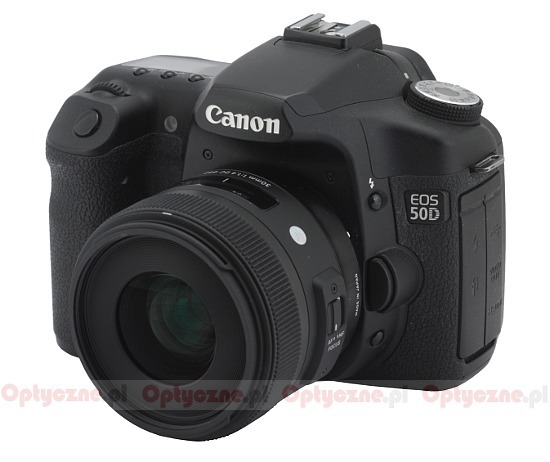 Currently full frame cameras appear not only in the segment aimed at professionals but more and more often also among devices for amateurs. 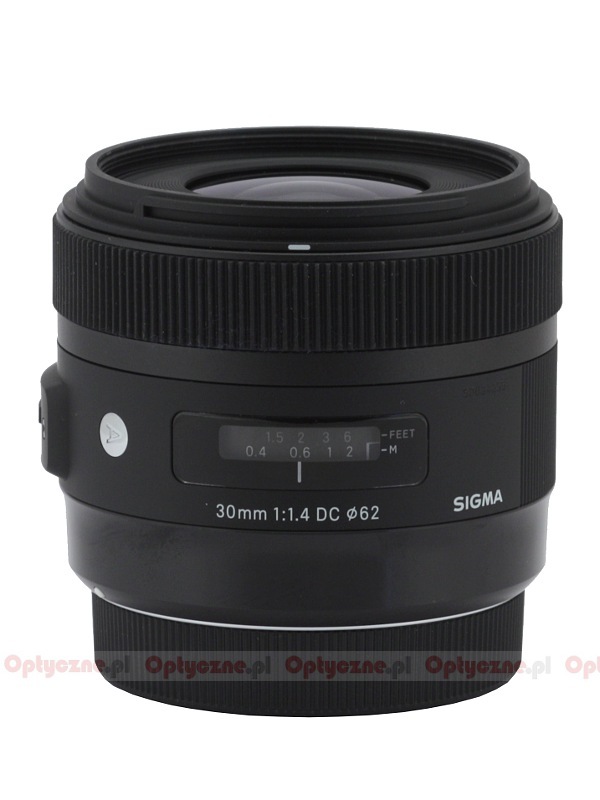 Despite that fact Sigma didn’t abandon the idea of a good quality fast standard prime designed for smaller sensors so at the beginning of 2013 they decided to present a successor of the 1.4/30 model so the Sigma A 30 mm f/1.4 DC HSM. Today it is our greatest pleasure to present our review of this interesting instrument – enjoy your reading! We would like to thank the Sigma ProCentrum company for lending us the lens for testing purposes.